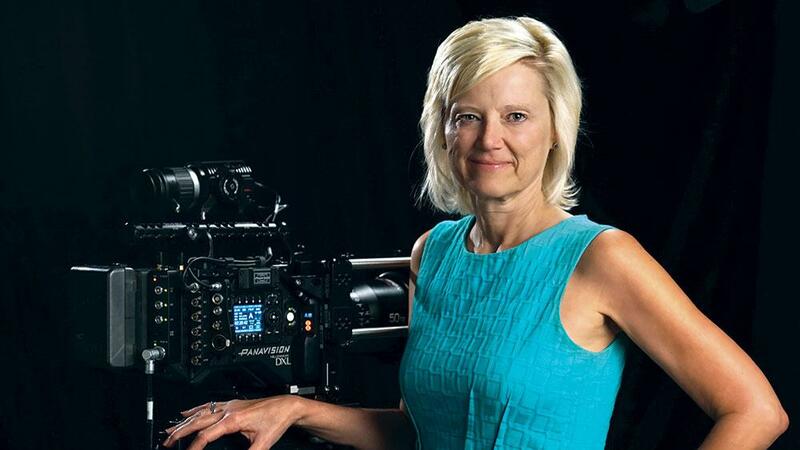 Kimberly Krause Snyder ’84 - Kimberly Krause Snyder ’84 is president and chief executive officer of Panavision Inc., which provides camera systems and equipment for the motion picture industry. 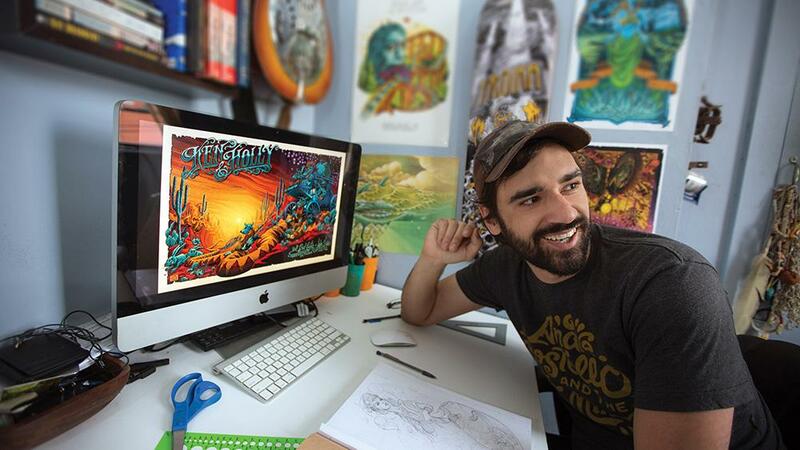 Joe Mruk '10 - Fine Arts - Illustrator Joe Mruk's color posters and album art enliven Pittsburgh's music scene. Cunning is co-founder of Rockabilly Rides, a Memphis tour company focusing on nostalgia, history and music. He drives visitors through the city in classic cars such as a 1955 Chevy Bel Air, a 1955 Plymouth Belvedere or a 1959 Ford Skyliner. At the Pittsburgh Veterinary Specialty and Emergency Clinic, comfort and guidance comes from Lori Harbert '03, who works in the emerging field of veterinary social work. Amy Altieri '13 is a leadership expert with five years of experience in global talent management for DDI, which helps companies with strategy, selection, development and succession management. As the director of interactive marketing, it's Jared Bundy's '10 job to showcase the activities and locations - parks, ski and leisure resorts, amusement parks, historic sites, world-famous architecture - in Fayette, Somerset and Westmoreland counties in southwestern Pennsylvania. Lucie Fremeau '13 works as an account supervisor at BGB Group, a New York City agency that provides scientific communications, strategic consulting, market research and promotional support for some of the world's best-known names in the pharmaceutical industry. As a kid, Ryan Minutello '12 sometimes would go on assignments with his dad, Rick, a news operations director in Pittsburgh, Pa. So when it came time to "interview" a college to see if it offered the right degree for a career in TV news, he knew what he wanted to hear. Trevon “Trey” Jenifer is the subject of a podcast about his amazing, inspiring story. Trevon, who earned his master’s degree in legal studies from Cal U in 2016, was born without legs due to a rare disorder and became a two-time Paralympian in wheelchair basketball, winning bronze in London in 2012 and a gold medal in Rio in 2016. "Cal U was the best decision I could have ever made during my entire college and work careers. The university was extremely helpful and the classes were so interesting that I couldn't wait for the next semester to start. They made it easy living my regular life while going to school." "There are many universities out there that provide online education, however, Cal U's Global Online is one of the best in terms of quality of the programs and enthusiastic instructors."